::: Off the Radar :::: Hot Chip :: New Album Why Make Sense? 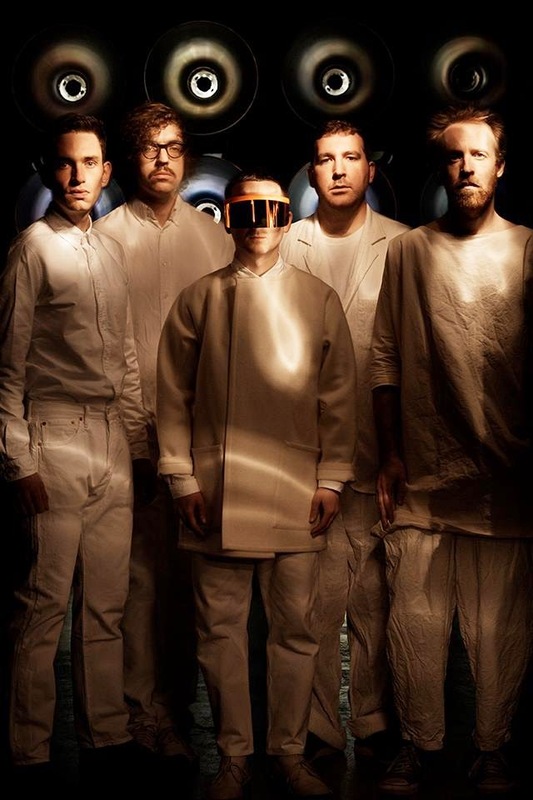 + New Video "Huarache Lights"
Hot Chip :: New Album Why Make Sense? + New Video "Huarache Lights"
You ready for a new Hot Chip album / tour in 2015? We sure are! Hot Chip are easily one of the best bands of the post 2000's, consistently putting out amazing album after amazing album. Seems they will be releasing album number six 'Why Make Sense?' May 18th via Domino, as well as a special edition version with a bonus EP appropriately titled 'Seperate'. The first taste of the new record is first single/video for "Huarache Lights" and it is fan-freaking-tastic! But then again, have they ever steered us wrong?